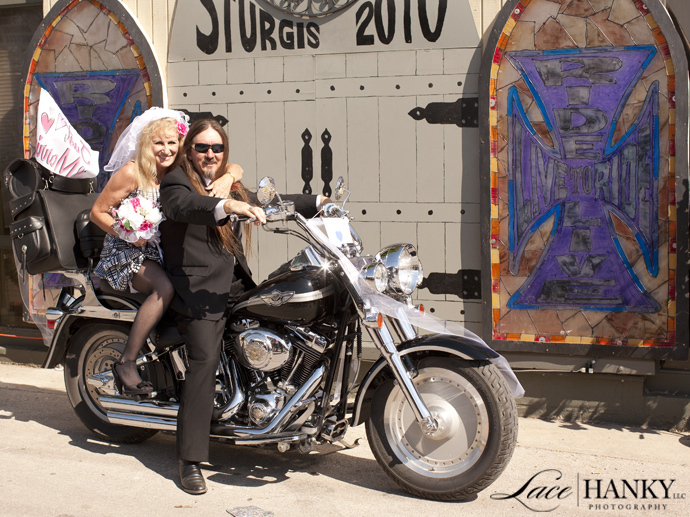 We're heading to Sturgis again! 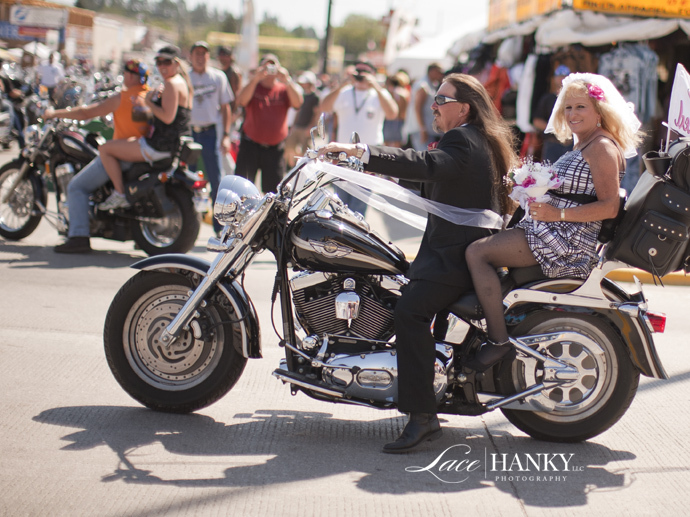 In a few days Lacey and Amanda will drive out to Sturgis to continue working on a photo project. 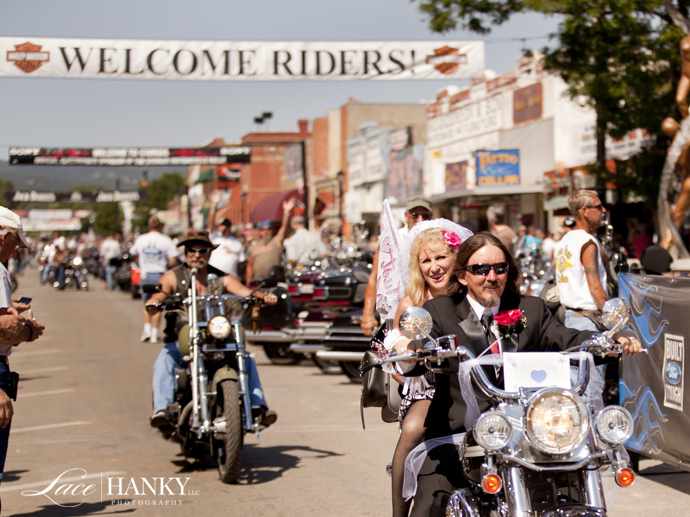 Take a look at some of our work on our Sturgis Photo Project Facebook Page. 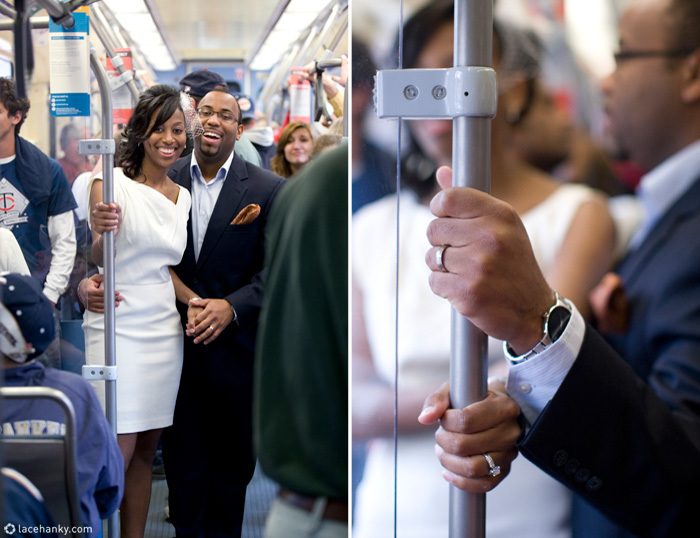 Here is a happy couple we photographed last year. 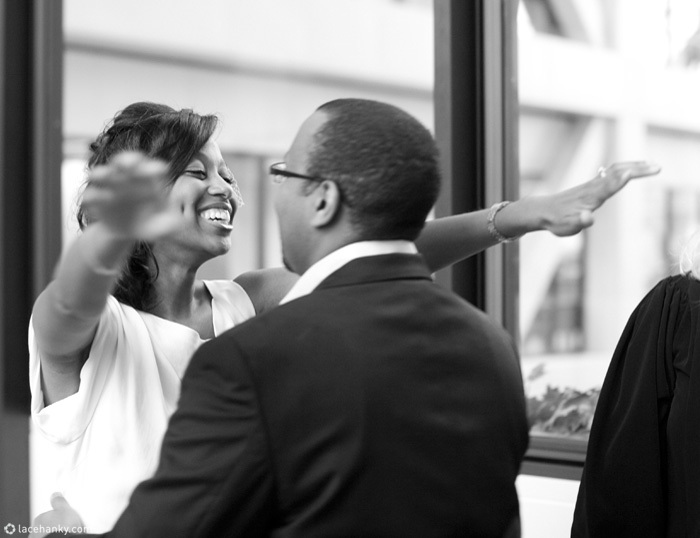 Hours before they hopped on a plane for their honeymoon, Ashley and Freddie got married at the courthouse in downtown Minneapolis. 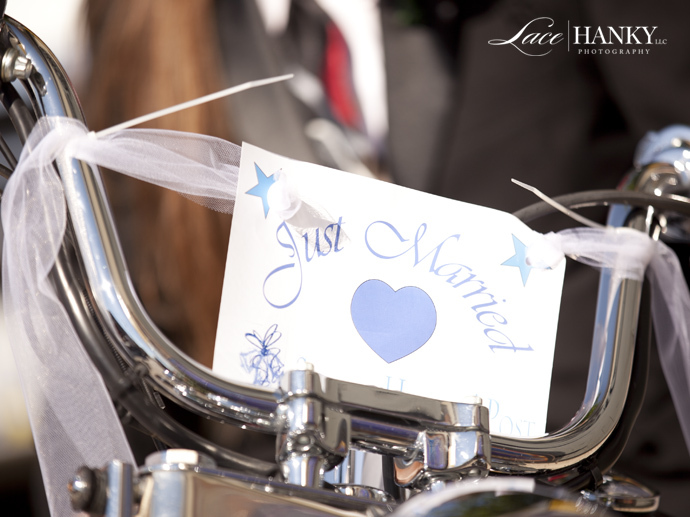 They kept their ceremony laid back, sweet and sincere--a reflection of their relationship with each other. Congrats Ashley and Freddie! 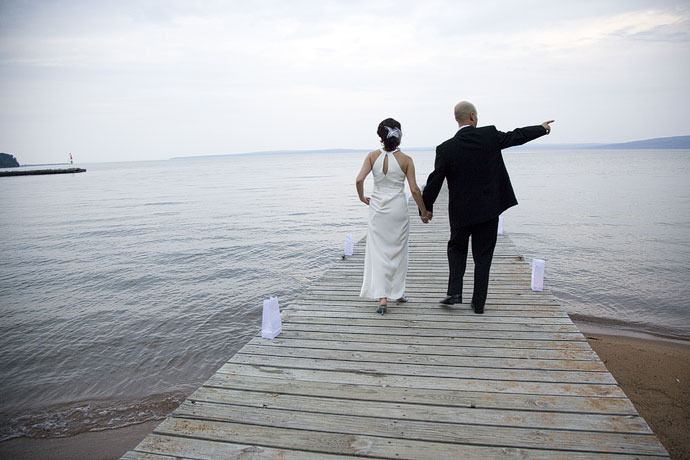 We love Madeline Island and are looking for a couple getting married there in 2010. 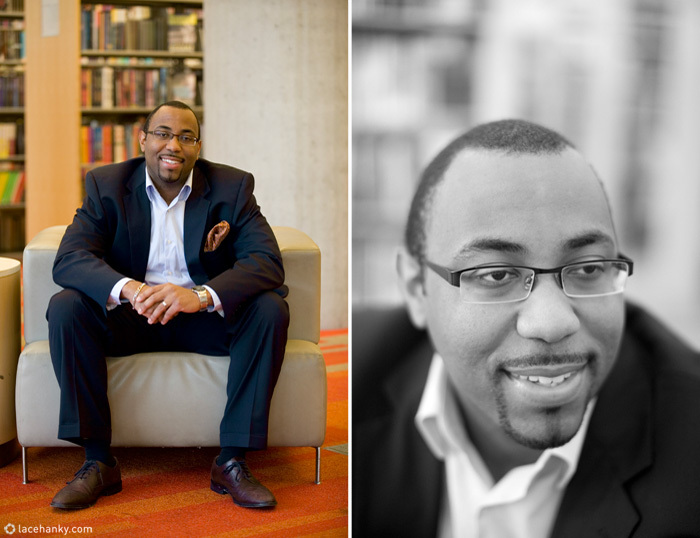 If you still need a photographer send us an email. We have something special for you! 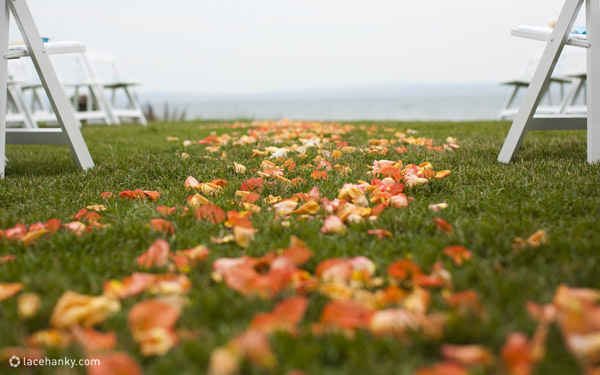 Click here to see more of Lisa and Rich's Madeline Island wedding.